Looking for a presenter for your next engagement? 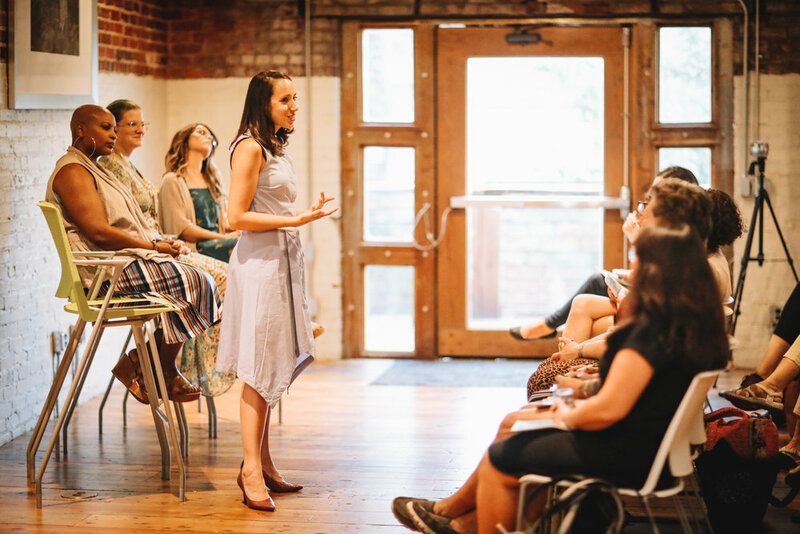 I speak regularly to different groups, and love sharing tips on the path to flourishing. *How a year of travel changed my life and how even one trip a year can change yours too. Please contact me via the below form for booking inquiries and information. I can't wait to discuss your event! Please contact me via the form below for booking inquiries and information.